Departure from piazza Gloriosa in Giglio Castello, accessible by public means of transport. 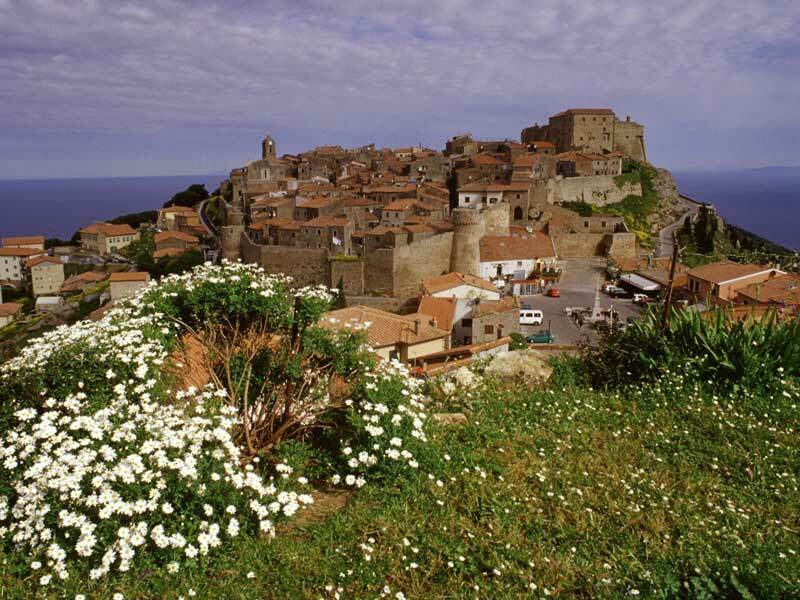 The itinerary leaves from Giglio Castello, ancient medieval village still surrounded by ancient walls. Situated at 400m asl, it enjoys a wonderful view over the southern islands of the Archipelago and over the nearby coast of Argentario.